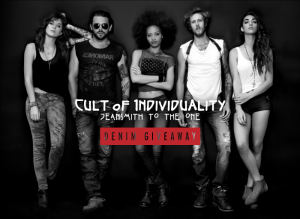 One of this month’s denim giveaways is sponsored by Cult of Individuality, who has generously agreed to give one lucky Denimology reader a pair of Cult of Individuality jeans of their choice! 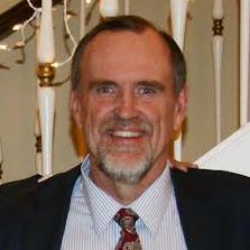 Cult Of Individuality launched in 2009 as a jeansmith for the trailblazer, the dreamer, the pioneer, the individual – the 1! They are connoisseurs of washes and an authority on fit. The cure for the common jean, who’s pushing the boundaries and paving a new way. Cult seeks out the unexpected and shakes up the status quo by putting their own spin on the classics; producing coveted styles and washes that are weathered, worn and personal – scrupulously developed to look and feel like you’ve had them for years. Cult of Individuality looks at denim not as the universal fabric of the world, but as the canvas for your personal style. 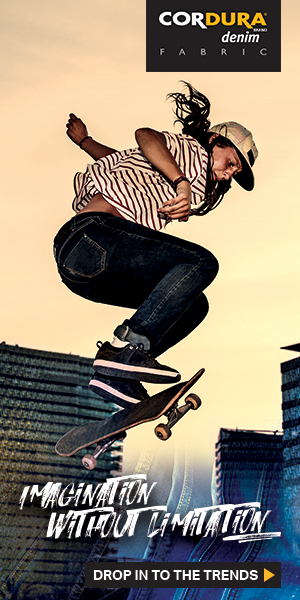 They believe that jeans should make you stand out – not blend in. 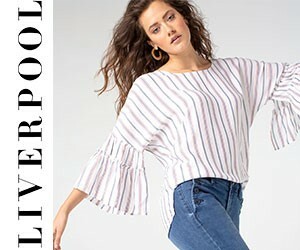 Their seasonal playlist of denim and apparel is always earnest and inspired – conscientiously engineered to live between chaos and order… and for your (im)perfect rhythm. To enter the Cult of Individuality denim giveaway, simply submit your email address by clicking on the entry logo below. Please note that by entering this competition you are agreeing to receive email newsletters from both Denimology and Cult of Individuality. 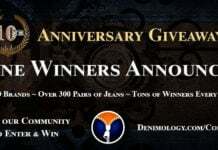 Only one entry per email address will be accepted for each denim giveaway and the closing date for entries is April 30, 2014. The winner will be chosen randomly from the entries submitted via Denimology. By submitting your email address, you are agreeing to be added to the Denimology and Cult of Individuality mailing lists (from which you can unsubscribe at any time). A winner will be selected once the giveaway is finished and contacted directly. Giveaway ends midnight on April 30, 2014 in your time zone.